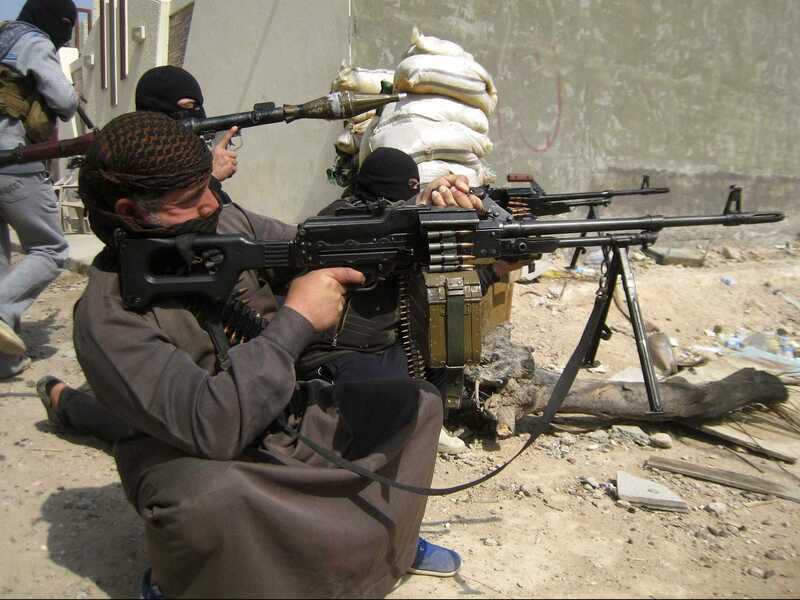 REUTERS/StringerMasked Sunni Muslims gunmen take position with their weapons during their patrol in the city of Falluja, 70 km (43 miles) west of Baghdad, February 26, 2014. As ISIS militants consolidate gains in Iraq, the US and the US-backed government in Baghdad are becoming increasingly dependent on finding Sunni tribal partners who would rise up against the militants. Although this approach worked in the Sunni tribal awakening from 2005 to 2010 that crushed Al Qaeda in Iraq, it’s going poorly this time around. It doesn’t help that the Shia-dominated government has been antagonizing Iraq’s minority Sunni population for years. Indeed, ISIS took full advantage of the Sunni discontent and has actively recruited Sunni tribes. 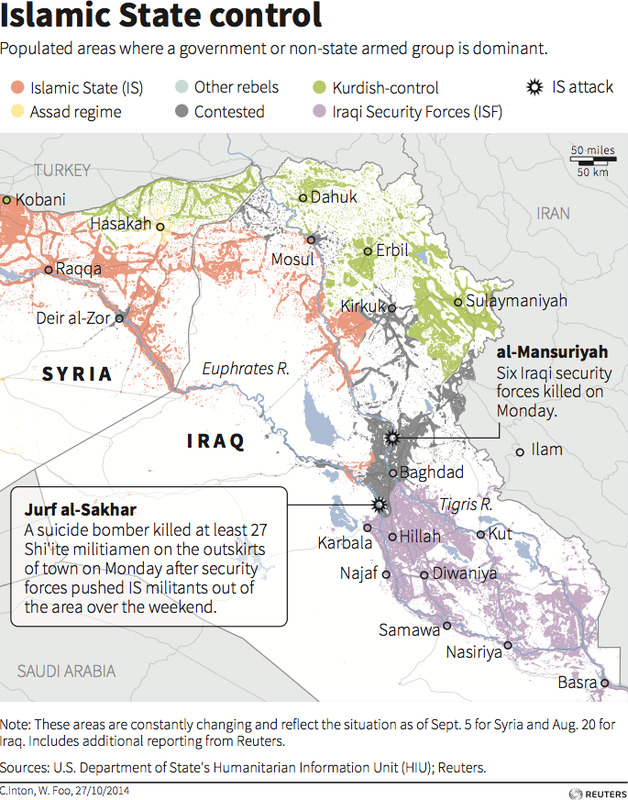 Sunni tribes that refused to join ISIS found themselves pursued and facing mass execution by ISIS. Without reliable streams of weapons and supplies, Sunni tribes that might otherwise have battled the jihadists were woefully unequipped and unprepared. Baghdad remains sceptical about the possibility of arming the tribes, however, especially as Shia Iran pressures it to avoid giving too much power to Sunni groups. This is only one of many ways that Iran is stifling Obama’s plans in Iraq.